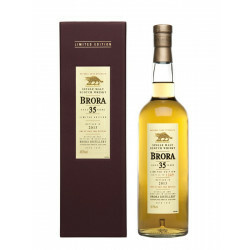 Single Malt of the Highlands, Brora 35 Years Old is a generous, traditional whisky that will not disappoint Brora enthusiasts. A Single Malt of the Highlands. 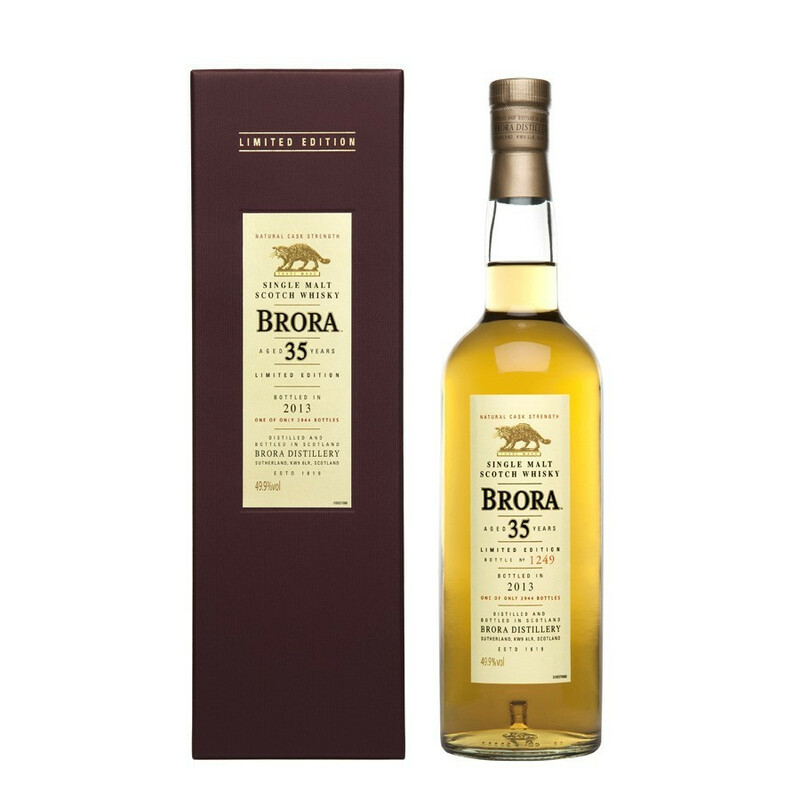 A classical Brora: summiting in utter smoothness, a coating, smoky, generous malt, that deserves a thorough tasting. A traditional whisky, remarkable and comforting, that will not disappoint Brora enthusiasts.